Delta State University has become the last public university in Mississippi to permanently lower the state flag as of November 3rd, 2016. After thrusting Delta State into a controversial national spotlight, the school administration has decided that the current flag does not represent the school’s values. This decision stems from other Miss. universities (Alcorn State, University of Mississippi, Jackson State, etc.) making the effort to also take the state flag down after much opposition from students and faculty. However, this is far from a surprise to anyone. The school and it’s students have been discussing the highly disputed matter for over a year now. 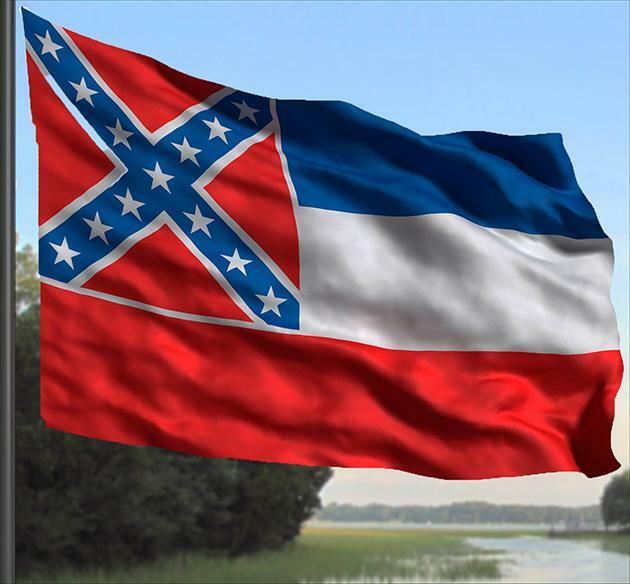 Laforge also called for Mississippi’s government to take action and he expressed his willingness to fly the state flag again if it is redesigned. The school’s decision will have a profound effect in many ways. 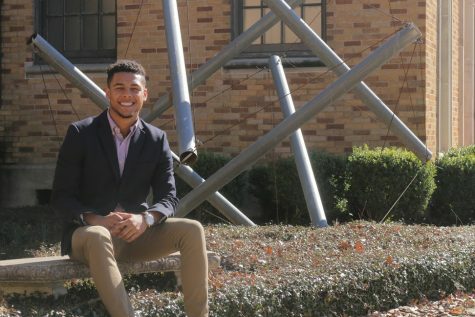 Not only will it break down racial barriers that may have secluded some of the student population, but it also removes the NCAA sanctioned ban on hosting championships. Undoubtedly, there will be some people who are opposed to this symbolic act, but the end goal of the university is to unite the students and pave new roads of progress. Best put in Laforge’s words: “[Delta State] is working to help shape the New Mississippi”.